While I understand I live in a generation of technology, there are still certain trends I despise and refuse to hop on board right away with. The selfie trend is a big one right now. Not only do I think the concept of selfie's can be pretty vane, but more-so I guess I don't like the way I look in my selfies LOL. 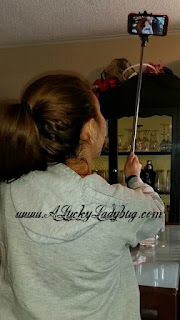 Though, knowing I have a teenager who is obsessed with taking selfies of herself and friends, I quickly agreed when asked by SnappyHappyTM to review their Self-portrait Monopod 40" Extendable Selfie Stick with Bluetooth. 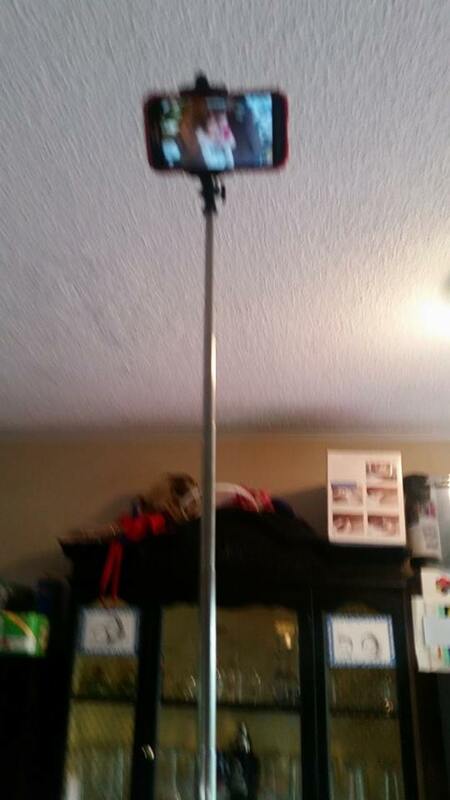 A selfie stick is the new and improved way to take better selfies from better and wider angles. The SnappyHappy is extendable up to 40 inches and has a rechargeable USB Bluetooth control which can be paired with any smart phone. It also has a rugged, spring-loaded phone clamp which securely holds phones of all sizes. 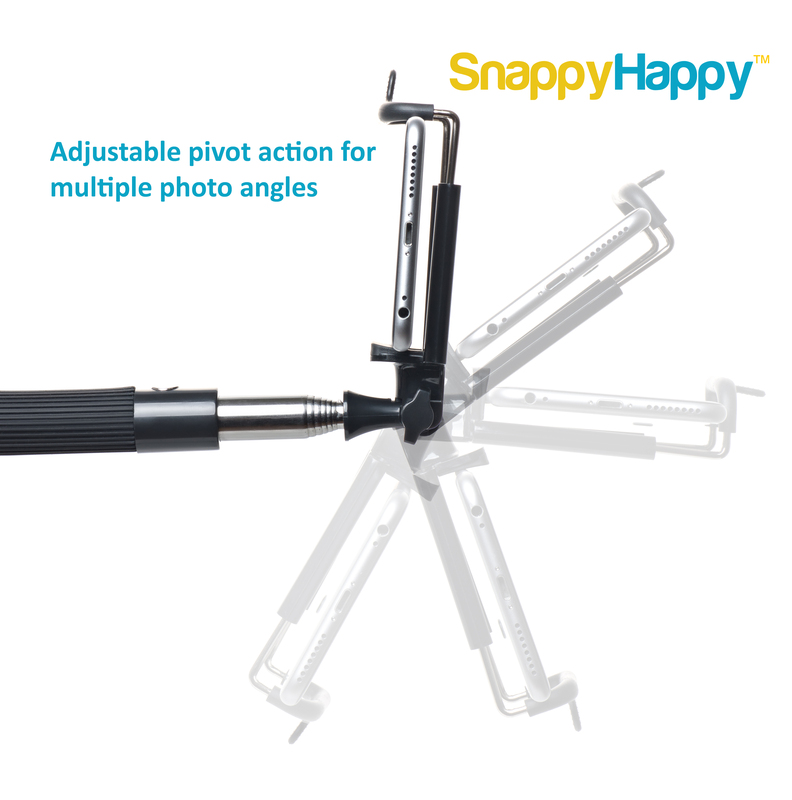 "Unlike most other Selfie Sticks on the market, SnappyHappy has no small parts that can get lost or broken." There's even a Lifetime Warranty just in case. Surprisingly Alana tried the selfies stick and decided it wasn't as convenient as we thought it would be for her to take pics. She struggled to get a great picture or holding the stick still while extended. 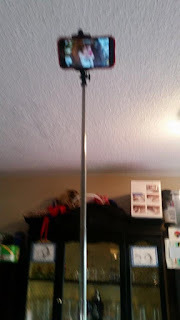 However, we quickly found a new test subject as my sister was thrilled to finally have a selfie stick for her "Sunday Funday" outings. As a woman in her late 20's, I did feel the need to make fun of her quite a bit. Her and her boyfriend seemed to love it! Recommendation: I don't know that I would ever purchase this product but that is just me. I did think this was of a high quality, it held our phones very snug and secure, and my sister thought it was very easy to use. It seems right in the mid range for pricing when compared to others too plus has the lifetime warranty. 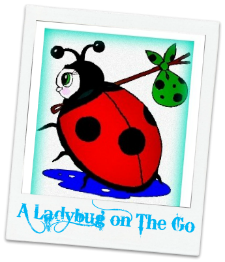 Giveaway: Snappy Happy is going to give one of A Lucky Ladybug's lucky readers a Selfie Stick of their own!